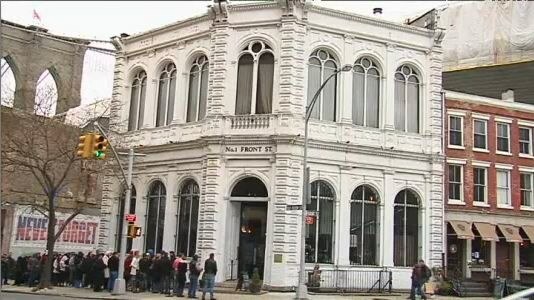 With more than 2.5 million residents (according to 2010 Census data), Brooklyn is NYC’s most populous borough—and it’s also home to some of the greatest hidden gems in all of New York City. Follow us as we guide you through Brooklyn’s neighborhoods and share our favorite restaurants to dine, places to go, and things to do. Manhattan has many more hotel options than Brooklyn, but that doesn’t mean you can’t find a good deal this side of the East River. 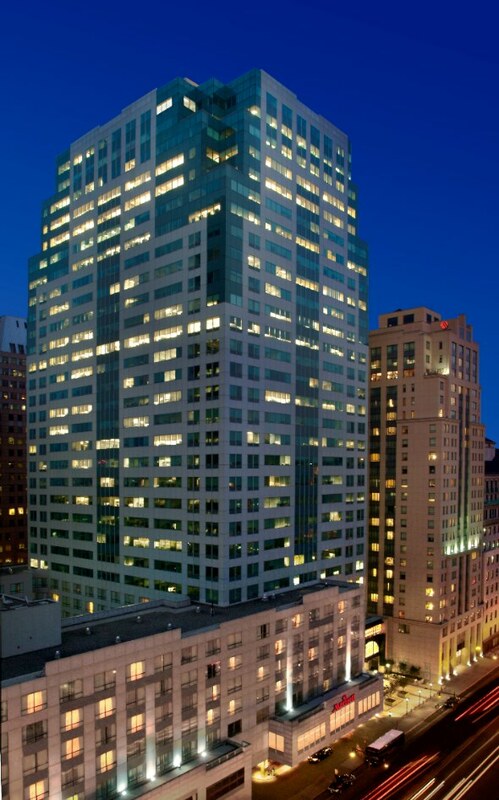 The New York Marriott at the Brooklyn Bridge has comfy rooms and quick access to public transportation. In the off-season (read: winter), rooms with one king or two queens start around $199/night. During the summer, prices are higher, starting around $230/night. Hotel Le Jolie is a 54-room boutique hotel within walking distance to many shops and restaurants in Williamsburg, one of Brooklyn’s hippest neighborhoods. A standard room with a queen bed nears $189/night. If you like feeling like a local, Le Jolie is the spot for you. Prospect Park is Brooklyn’s Central Park. It was designed and constructed over a 30-year period by the same Manhattan park masterminds, Frederick Law Olmsted and Calvert Vaux. The park is a 585-acre oasis featuring a 90-acre meadow (perfect for picnics and flying kites), an intricate system of pools, streams and waterfalls that culminate in a 60-acre lake, and Brooklyn’s only forest, which is home to a wide range of animals. The park also houses an ice rink, a bandshell, a carousel, and a zoo—a must-see for families where the daily feedings of the sea lions are a favorite. Now home to some of the best horticultural displays in the world, the Brooklyn Botanic Garden, in Prospect Heights, was an ash dump in the 19th century. 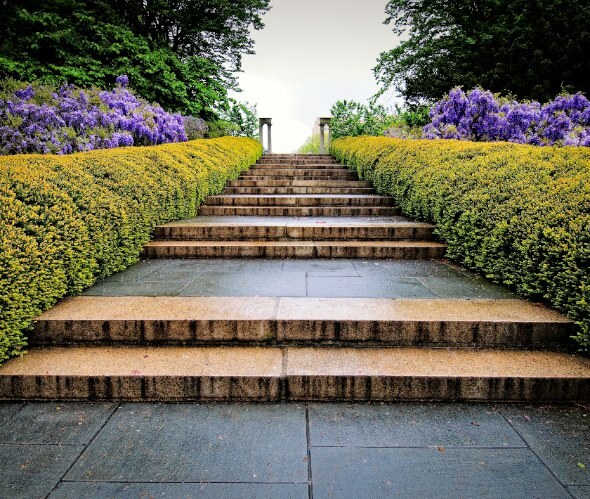 At 52 acres, the garden includes a number of “gardens within the garden,” including the Japanese Hill-and-Pond Garden, the Cranford Rose Garden, and the Shakespeare Garden, which features more than 80 plants mentioned in the writer’s plays and poems. You’ll also find plant collections, the Steinhardt Conservatory and an art gallery. Needless to say, it’s easy to spend hours here. Once you leave the Brooklyn Botanic Garden, it’s a quick stroll to the Brooklyn Museum. The museum is housed in a 560,000-square-foot, Beaux-Arts building and is one of the oldest and largest art museums in the country. Permanent collections range from ancient Egyptian masterpieces to contemporary art. Don’t miss the Steinberg Family Sculpture Garden on the first floor. It was created in 1966 as a space to display architectural sculptures rescued from NYC demolition sites, and is a beautiful sampling of the detailed buildings still standing in older parts of the city. Save money and buy one $20 ticket for admission to both the Brooklyn Botanic Garden and the museum. 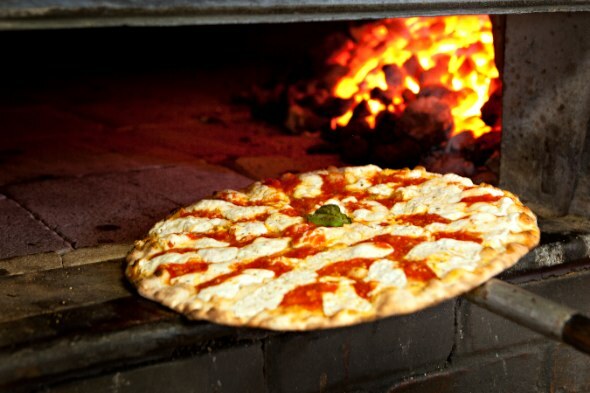 There are four rules for eating at the world-famous Grimaldi’s Pizzeria: No credit cards. No reservations. No slices. No delivery. So you better show up hungry and with cash in your pocket. You’ll soon discover no pizzeria does it like Grimaldi’s, with the coal-fired brick oven that gives their pizza a “unique smoky flavor and a crisp crust that is just not possible with gas, convection or wood ovens.” The pizzeria opens at noon on most days and typically there’s already a line outside, so arrive early. Once you’re done with your pie, it’s a quick 15-minute walk to the Brooklyn Bridge walkway, which packs spectacular views of the Manhattan skyline and the new Freedom Tower. 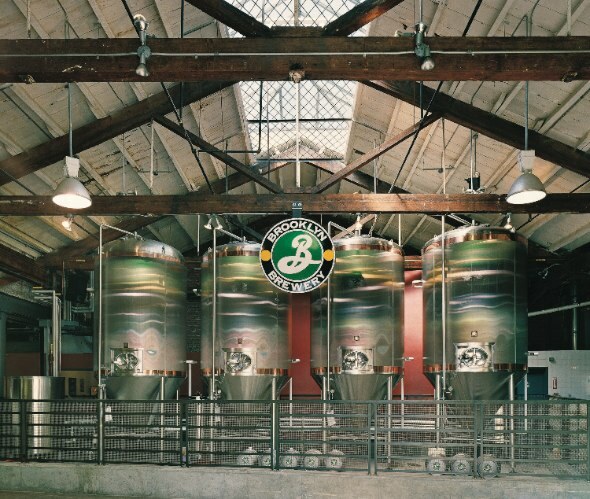 The local watering hole, Brooklyn Brewery, was founded in 1988. Featuring an award-winning roster of year-round, seasonal and specialty beers, it’s become one of the top craft beer producers in the world. The brewery grew twice in size in 2012 and is expected to quintuple this year. Stop by Friday evenings for Happy Hour, or Saturdays and Sundays for tours and tastings. Reservations for tours can be scheduled Monday through Thursday between 5-7 p.m.
What’s a trip to Brooklyn without a stop at Coney Island? Home of the annual Mermaid Parade held every June, Coney Island has something for everyone, ages 8 to 80. 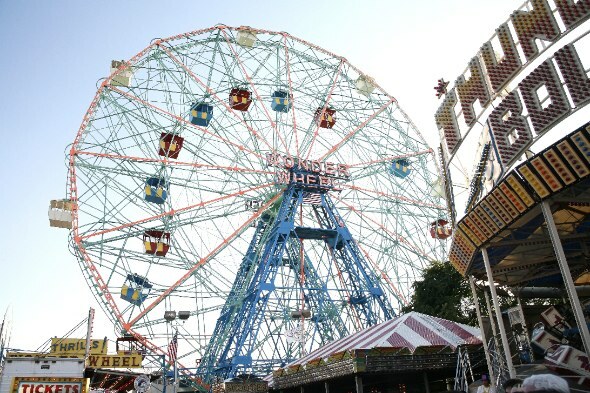 Hit up the Wonder Wheel for a smooth ride and beautiful views of the beach, or ride the Cyclone Rollercoaster for stomach-dropping thrills. When hunger hits, head to Nathan’s Famous (home of the annual Hot Dog Eating Contest!). And curl up next to that special someone to watch the free fireworks show every Friday evening in the summer.